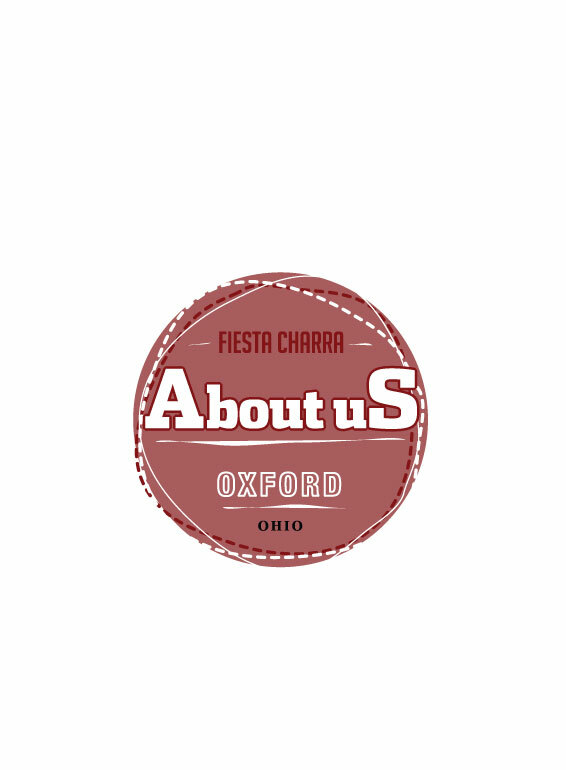 Fiesta Charra has been serving authentic Mexican cuisine to the City of Oxford and its visitors since July of 2002! We have a huge menu with many dishes, drinks, and desserts. We have a bar with drink specials. Walk-ins and call ahead are welcome. If you don’t feel like leaving your house, no problem! Just call us up and place an order and we will deliver hot, delicious food right to your door. Delivery hours are every day from open to 30 minutes before close. You could place a delivery order using Oxford to You aswell. We also accept MU bucks. My daughter and I ate at Fiesta Charra tonight and enjoyed our visit. Their food is always served fast, hot and freshly made. The prices are reasonable and the food quality is consistent and very good. I enjoy the Texas Parillas For Two. These are fajitas with shrimp, chicken, beef, onions, green pepper and all the fixings. It is enough food for 3 plus lunch the next day! We stopped in Oxford for lunch on our way to Hueston Woods. This spot turned out to be a great place. It's nothing special, but that's not a criticism. It's very familiar and tasty. Essentially a sure thing.